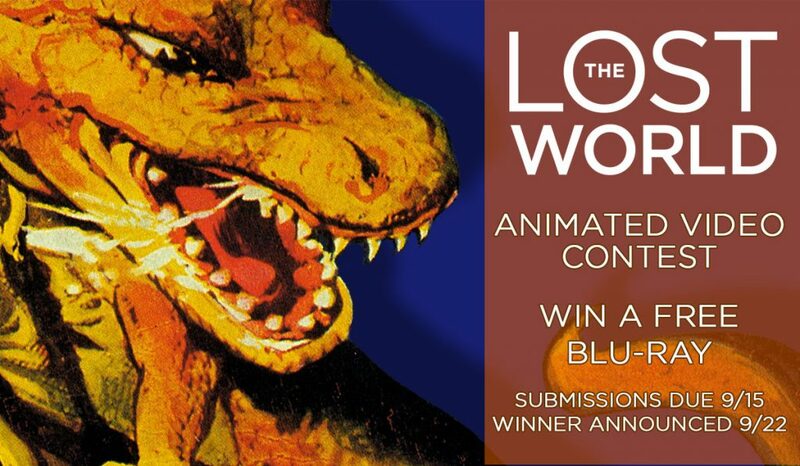 Home > Archives > Misc > Announcing the Winner of The Lost World Animated Video Contest! Shane’s wickedly funny short was shot on 16mm and includes an impressive array of stop motion and double exposure effects to create the larger-than-life dinosaur. Congratulations, Shane! Willis O’Brien would be proud. For more of Shane’s videos, check out his YouTube page. Make sure to follow us on Twitter, Facebook, and Tumblr for more news, contests, and more from Flicker Alley!